Working closely with dentists all over Ireland. At M C Dental Laboratory in Downpatrick we have been working closely with dentists all over Ireland. 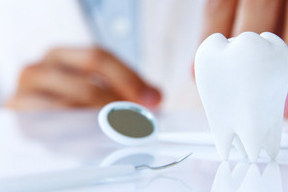 We provide a quality and reliable, door-to-door service supplying all your dental needs. For more information about the services we offer at M C Dental Laboratory in Downpatrick, contact us today.